If you have spotted the odd bookmaker smiling and rubbing their hands with glee, then that will be because this coming weekend in the UK is one of the biggest for sports betting of the year, if not THE biggest in any calendar year. The reason for that is twofold, first up we have the Grand National at Aintree in Liverpool, where a field of forty brave runners and riders will put their skills, stamina and determination on the line to try and win one of the biggest and most prestigious races of the calendar. All eyes will also be on events at Wembley over the weekend with the two FA Cup Semifinals taking place, both of which will be attracting plenty of punters to make a bet. If you are someone that would enjoy a flutter on either the Grand National or the FA Cup semis, or indeed both, then bet365 Sport is the place to head. 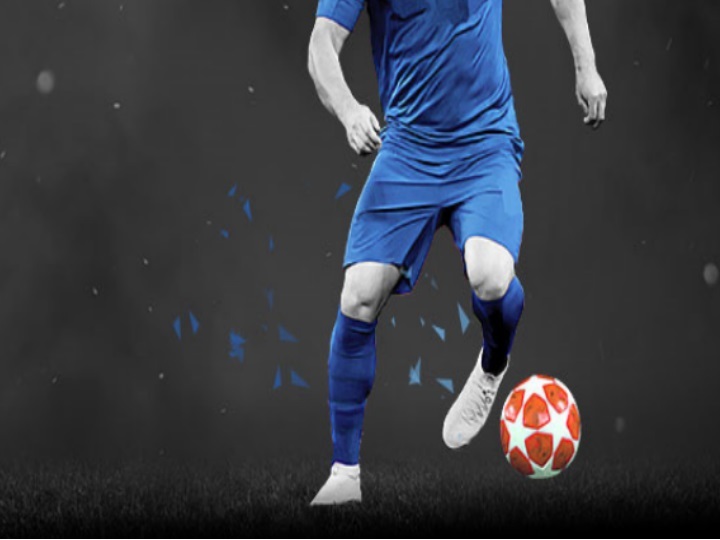 As a new customer there is a generous bet365 Sport New Customer Offer available on site that you can use to sign up with and with a range of other promotions and top features like In Play betting, Live Streaming and the like, you will not need to place bets anywhere else. Let’s now quickly preview both of these massive sporting occasions this weekend and give you a couple of tips for each. 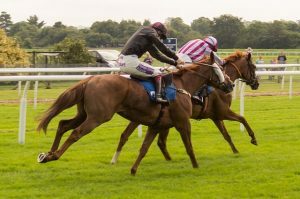 This year’s Grand National is about one horse at the moment and that is whether the imperious Tiger Roll can become only the fifth ever horse to win back-to-back Grand National races. If he can he will join Abd-El-Kader, The Colonel, Reynoldstown and Red Rum as being the only horses to achieve this incredible double. Already a short priced 7/2 favourite to win the race, the shortest ante post odds for a Grand National favourite that I can remember in my lifetime, an impressive performance and victory at the Cheltenham Festival has seen his odds on a repeat success plummet in recent weeks and he is clearly the class act to beat in what should be a very competitive field. Last year’s unlucky runner up, Pleasant Company is a 20/1 shot and Willie Mullins will be hoping that his horse can produce a similar performance last year where he almost overhauled Tiger Roll on the run in, losing in the end by ¾ of a length. There are a number of other notable horses in the race as you can see by the latest Antepost betting odds provided by bet365 and correct as of 12.40pm on Tuesday 2nd April. My tip for the win would have to be Tiger Roll as I feel he is the class act of the field, however the National is such an unpredictable race, with half the field at least unlikely to finish, which means that even at those short odds, he is by no means a certainty. As such, I think a solid each way option is last year’s runner up Pleasant Company. At 20/1, the horse is a year older and more experienced but he is a fantastic jumper, has bags of stamina and almost achieved a victory last year. He could well be there or thereabouts come the final reckonings on Saturday too. 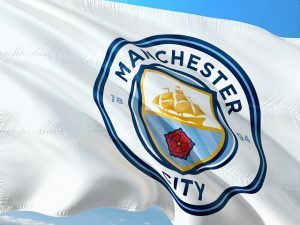 Manchester City start this game as the 1/7 favourites to reach the final and given their incredible form domestically, which has seen them win all but one of their last 14 games in the Premier League, it is hard to see how any team could possibly do enough to secure what would be a massive upset. Brighton have not had the best of 2019’s so far, although their recent form had been an improvement, although that did come to an end last weekend with a home defeat to south coast rivals Southampton. With the Seagulls still wary of becoming embroiled in the relegation scrap with Cardiff, despite having games in hand, this trip to Wembley will be a welcome distraction for their fans. The problem you have as a Brighton fan or a punter looking for an upset, is that no matter how you look at this, Manchester City are better than Brighton in almost every department and there is nothing in any stats, form of even a trawl through the playing squad of each team, to suggest that this game is going to finish up with anything other than a relatively straightforward Manchester City victory. City have already won at Wembley three times this season, albeit once on penalties and I think they will make that a fourth here. It isn’t worth backing City to win the game at 1/7 on, but I think backing City to win the match 3-0 at odds of 5/1 with bet365 is a better value bet. If the first semi final is somewhat one-sided, then this second semi between the teams currently occupying seventh and tenth spot in the Premier League, with just one point between them in the table, is anything but. Watford come into the game on the back of two defeats but they have not been outplayed in either of those games, especially at Old Trafford, where they played very well in a 2-1 defeat to Manchester United and could and perhaps should, have taken something from that game. Wolves form has also been a little lacklustre of late with just one league win in their last five games, but their cup form has been excellent and their victory over Manchester United in the last round was richly deserved. Both clubs have a cup pedigree, with Watford reaching the final in 1984 and they have also reached the semis on several occasions, Wolves have won the FA Cup on four occasions, the last being in the 1959-60 season but they have been starved of success since then and a chance to play in their ninth FA Cup Final is a huge incentive for Nuno Santos’ team. This should be a much more evenly contested game and Wolves have generally not been at their very best against mid to lower league sides. Watford therefore will feel they have a chance here and in truth, this is a game that I can see will need to go to extra time to decide the winner. As such, I think backing the draw at 9/4 is a solid bet here for the Full Time Result but if I had to pick a winner, I’d back Wolves to win in extra time.